Home Page​ — Omer Katz — A Blog about Software Development, DevOps, Source Control, SCM, ALM & other related topics. I'm a 25 years old software engineer & political activist. You can read more about me here. This website contains a blog about software development, DevOps, software configuration management, application lifecycle management. Feel welcome to read it, subscribe, comment and share. 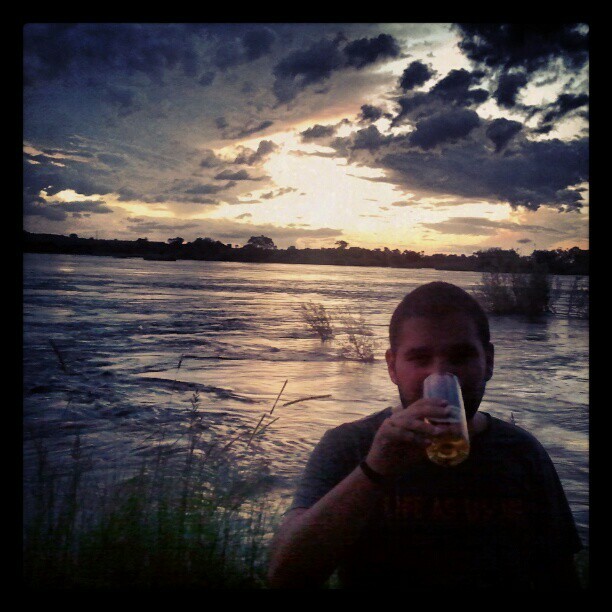 Me drinking a beer on the banks of the Zambezi river.